Akhil Akkineni starrer Mr Majnu has been rejected by the audience. This has made Nagarjuna a worried man. For some odd reason Akhil's film fail to impress. Sources inform us that Nagarjuna is getting director Krish to salvage Akhil's filmy career. 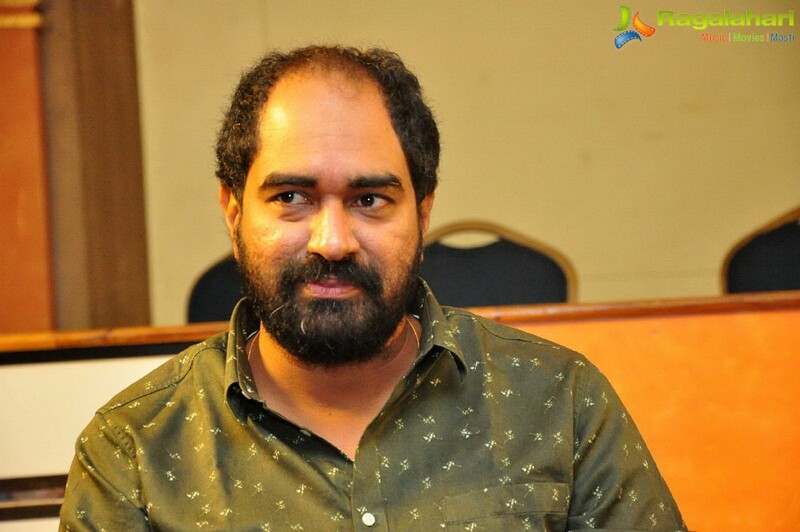 Krish is a popular director. He is now busy with NTR Mahanayakudu. Currently he is filming the final portions of this film. Krish has agreed to meet Nagarjuna. After completing the second part of NTR biopic Krish and Nagarjuna will decide about Akhil's next film.